There are plenty of things we all wish we’d known sooner: how to cook, how to change a flat tire, not to get that haircut (that is now documented in your high school yearbook). That sentiment holds true for yearbook advisers, too. Mary Inglis and Janelle Schultz, CJE, have more than 47 years of yearbook experience between them. 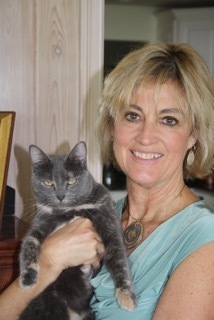 Inglis retired from Wellington High School in Wellington, Florida, last year. Schultz is still at Gering High School in Gering, Nebraska, and will retire at the end of the school year. Both were recognized with JEA Lifetime Achievement Awards at this year’s JEA/NSPA Spring National High School Journalism Convention in San Francisco. Inglis first became a yearbook adviser in the 1980s, and spent the last 29 years of her yearbook career at Wellington. When she was first called upon to be the yearbook adviser, she hadn’t studied journalism and had no idea how to make a yearbook. “I was an example of someone who the yearbook was thrust upon, and I loved it. It was a good fit for me,” she explained. 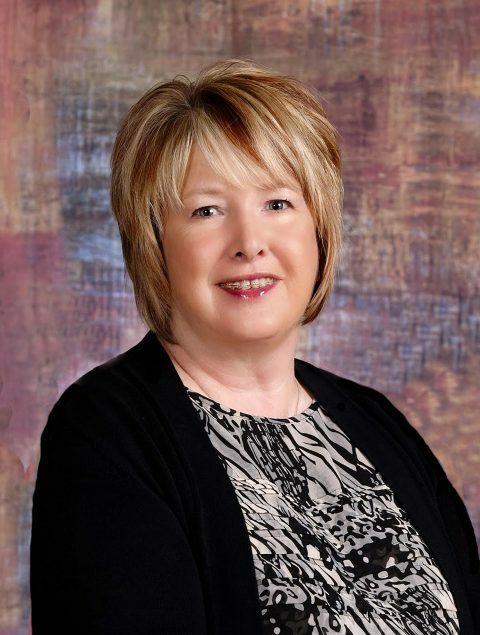 Schultz has spent the last 18 years as a yearbook adviser at Gering. She’s happy with the direction her career and life went, and wouldn’t make any big changes even if she could. “I’ve had a pretty awesome run,” Schultz said. That being said, both advisers had some advice they’d impart to their younger selves if they could go back in time. Both advisers wish they’d joined professional organizations, like JEA or NSPA, earlier in their yearbook careers. For the first decade of her yearbook career, Inglis didn’t know these types of organizations existed. She wishes she’d known to seek them out earlier. “Get help from the people who know. They will carry you through,” she suggested. Schultz recommended getting to know fellow yearbook people and discovering resources through these organizations. “If it hadn’t been for the mentors I’ve had, I wouldn’t be where I am now,” she said. Your editors may know more than you for the first year, and that’s ok. Inglis relied on her editors that first year, and let them take the lead. Schultz learned the power of a good editor, and even has editors who come back after graduation to complete their fall-delivery book. Both Inglis and Schultz have managed to complete most of their yearbooks on schedule, without late nights. Inglis operated the same way. She left the school at a certain time each day, and her students knew to expect it. She believes setting that boundary made her a better teacher in the long run. By letting the yearbook staff do the work, Inglis was able to prevent burnout. “Deadlines are deadlines are deadlines. There’s no excuse for it,” Schultz hammered home. She runs her yearbook program like a business and expects the students to be working while they’re part of it. Schultz has a powerful incentive for her staff to complete the yearbook: they don’t receive their diplomas until the book is complete. Inglis appreciated having reps who worked with the editor-in-chief. Inglis believes being treated like a fellow business associate empowered the editor-in-chief. Schultz struggled for her first two or three years, with yearbook companies and reps who didn’t live up to her expectations. She eventually switched to Walsworth. She’s happy with the support she’s received through her Walsworth reps.
“They’ve been here, working with me on the software, or any technical issues. They’ve even come in, teaching my kids and showing them how to do things. Keith McCoy is my rep now, and he has a strong background in photoshop and design. Use those people,” she advised. When considering a contract, Schultz recommended new advisers review the real needs and wants of their yearbook programs, and don’t get distracted by promises of flashy new equipment or non-essentials. 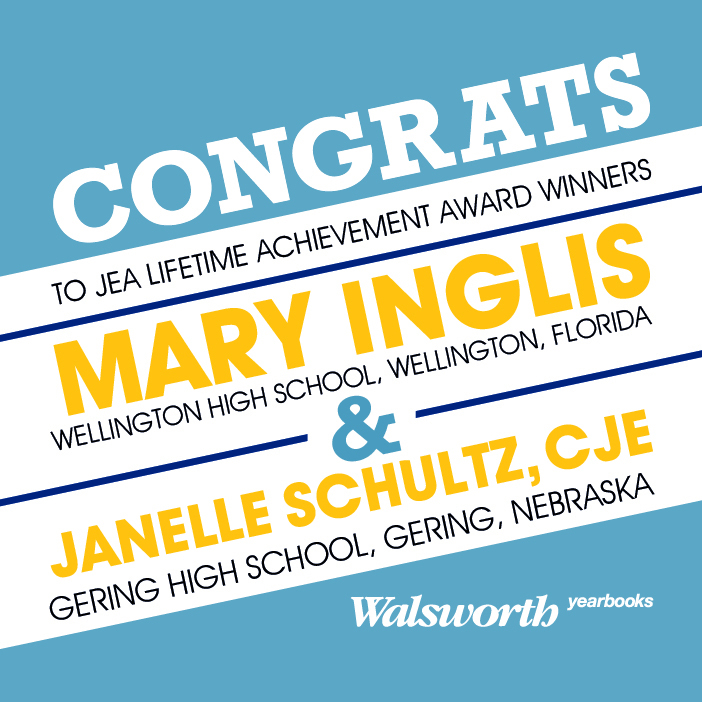 When Schultz and Inglis were recognized at the JEA/NSPA Convention in San Francisco in April, they were among 12 advisers who received a Lifetime Achievement award. “It sounds cliché, but it’s heartfelt: I’m extremely humbled and honored by this award,” said Schultz. Her yearbook may not have won any big awards, in part because the staff wasn’t allowed to travel to national conferences, but that doesn’t matter to Schultz.